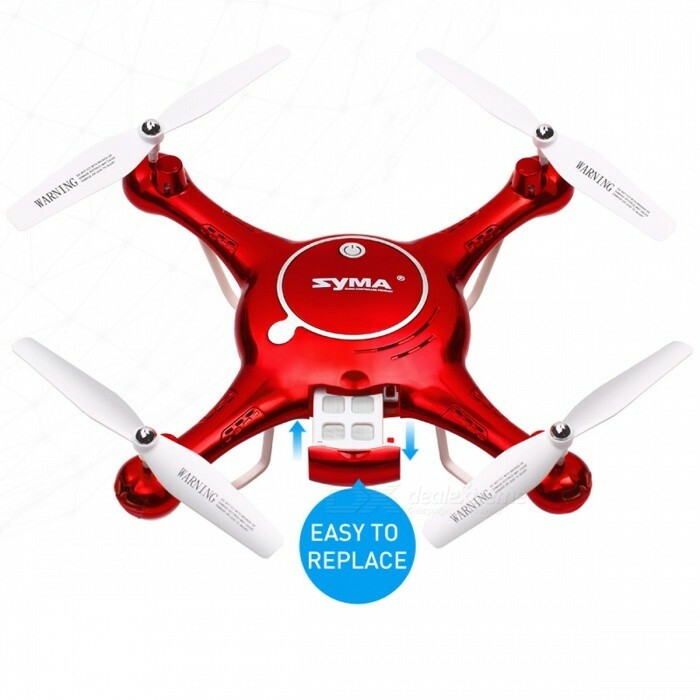 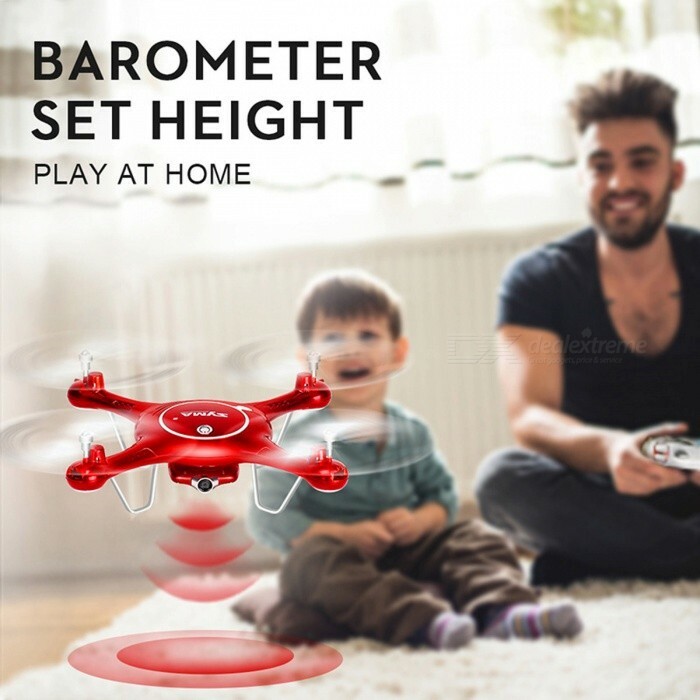 Functions: fly indoor and outdoor, 360 degree omnibearing 3D rolling, ascending, landing, forward, backward, turning left and right, side flying around. One-key taking off, landing, keeping altitude, FPV real-time aerial photo and transmission, flying along path, headless mode, indoor and outdoor. 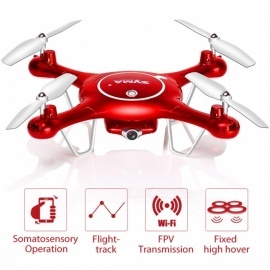 Item: X5UW, with wi-fi camera, FPV real-time, 1MP(picture), 720p (video).